Here you will find excerpts from things I’m working on. Some of these works in progress are done or nearly done; some are barely done. But they all hope to exist someday…lively and complete, as we all do. And of course they all come from the desk of Lily Java. 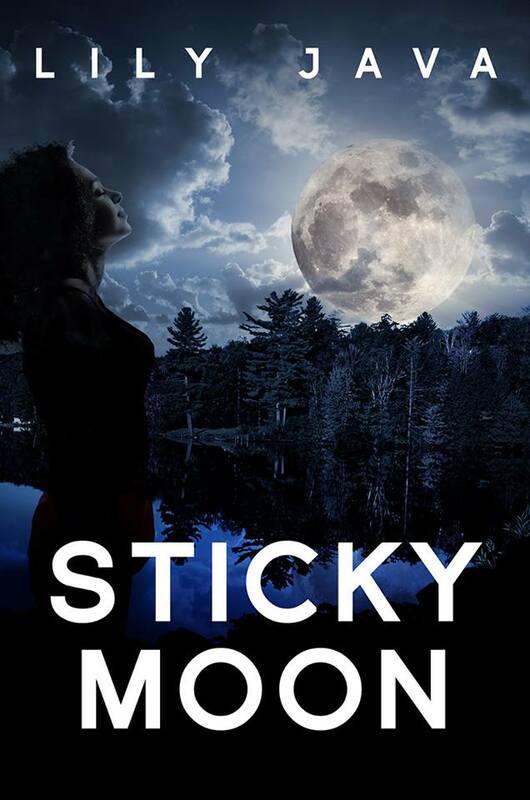 The first excerpt is from a romantic mystery novel I wrote called STICKY MOON. 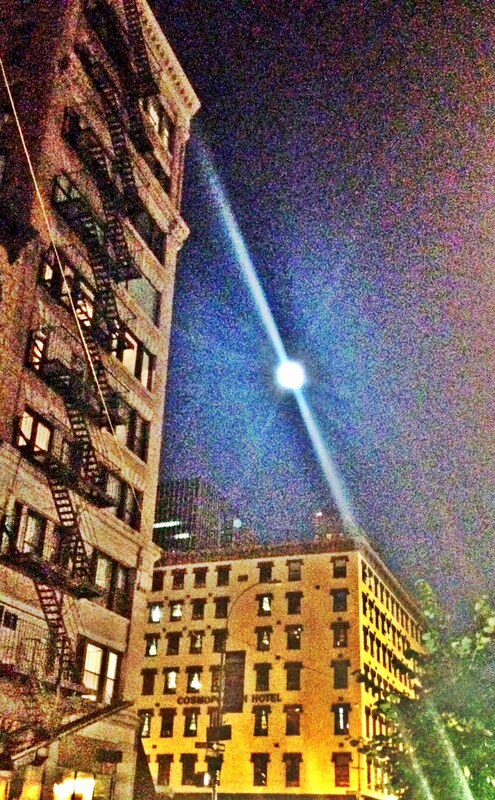 The moon plays a role in my novel. Below is the first of many photographs I took to inspire me. Nature also plays a big role since half the book takes place in the Catskills. Living in the city I find the best thing about the country is how it instantly rejuvenates your spirit so when my characters begin to fall for each other it makes sense because they’re in a place where they are true to their spirits and can really SEE each other. The second excerpt is from a novella I wrote called Prelude For Tomorrow that will be released soon. The premise was simple: a woman who is trying hard to get her life back on target meets a man who she has little in common with except a strong undeniable attraction to each other. That kind of thing can be wonderful for a somewhat damaged woman’s confidence but is it enough? Is it love? Can it be? The third excerpt is from a work in progress or WIP that I’ve been tooling around with for a couple of years called Making His Way. It all started with someone I passed in the street who instantly became my protagonist, Jeeter Sarno. Jeeter is an interesting guy who skates on the edges of corruption and always comes out smelling sweet as a rose. He’s just fine with his life until he meets a woman who breaks it down for him in a way that let’s him know there will be a reckoning. Hope you enjoy them and feel free to tell me what you think. I like hearing from you. sticky moon was such a smooth not the least bit sticky ride.. sticky only that I wanted more.. Thanks Rossi. I’ve promised Sticky Moon fans a sequel before the end of the year. It will be a completely different standalone suspense story but many of the same characters. Prelude For Tomorrow is just a little something else I’ve been working on in the meantime.